We have a complete Spa & Wellness area with heated pool. In addition to hydrotherapy jets, Finnish sauna, steam bath, sensory showers, jacuzzi and thermal loungers. Our facilities are modern, with an architectural ensemble that combines stone and light. Therefore they provide a comfortable, relaxing and quality environment that you have to come to know and enjoy. We also offer hydrotherapy treatments, Finnish sauna and steam baths that provide all the qualities of water, origin of life and true source of youth, with countless health benefits. Access to the Spa of payment. 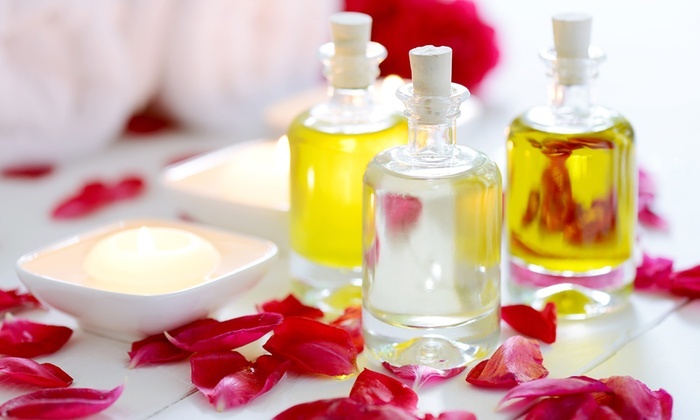 Relax aromatic massage provides numerous benefits among which we find the improvement of cellular nutrition, the elimination of toxins, muscle relaxation and the best of psychosomatic problems. Time: (25 min / 55 min). Price: (25 min – € 55 / per person 55 min – € 75 / per person). Back massage and face and head massage with hot oil cascade for the head. 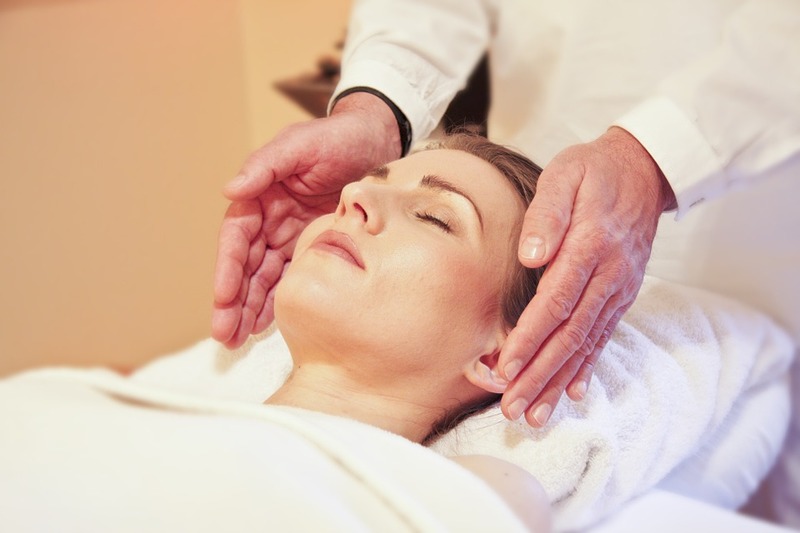 Since in the area of the forehead and the scalp there are numerous nerve endings closely connected to the brain, the Shirodhara treatment relaxes the area and with it the nervous system, anxieties, insomnia, migraines and headaches, high tension and symptoms of a scalp punished. Price: € 55 / per person. This massage promotes healing and relaxation through the stimulation of the feet. Among its advantages it provides relaxation, reduces pain and improves health problems among many other benefits. The basic facial hygiene treatment removes the dead cells that inhabit the surface of the skin that prevent the dermis from breathing and, consequently, have adequate oxygenation. Anti-wrinkle face massage with collagen or hyaluronic and Dermawand machine / Ultrasound. Among its benefits a smoother and softer skin, less facial flaccidity, facial rejuvenation and re-launch of natural collagen. Price: € 75 / per person. 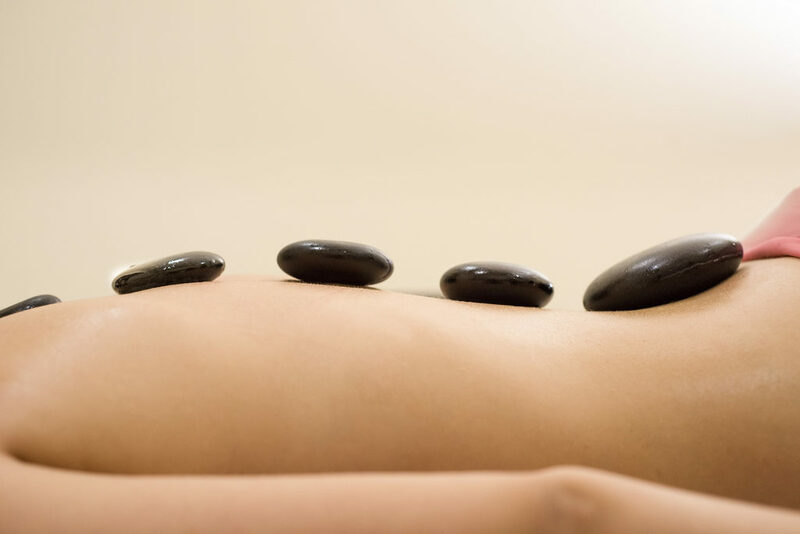 Relaxing massage with hot stones. This treatment helps to reduce chronic pain, eliminate toxins from the body, relax and eliminate bad energies thanks to the properties of volcanic stones. 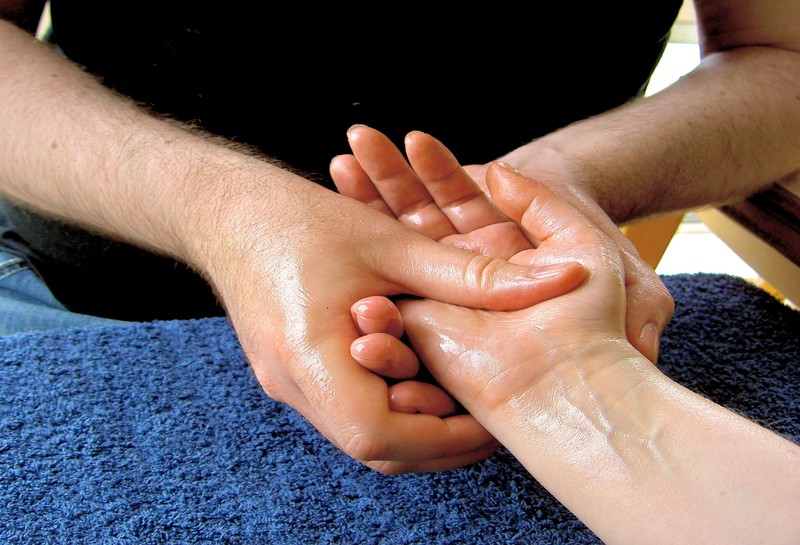 This treatment helps to facilitate the lymphatic circulation of the organism. Among its benefits, it eliminates toxins and waste substances from the body and protects the body from substances such as bacteria and viruses. 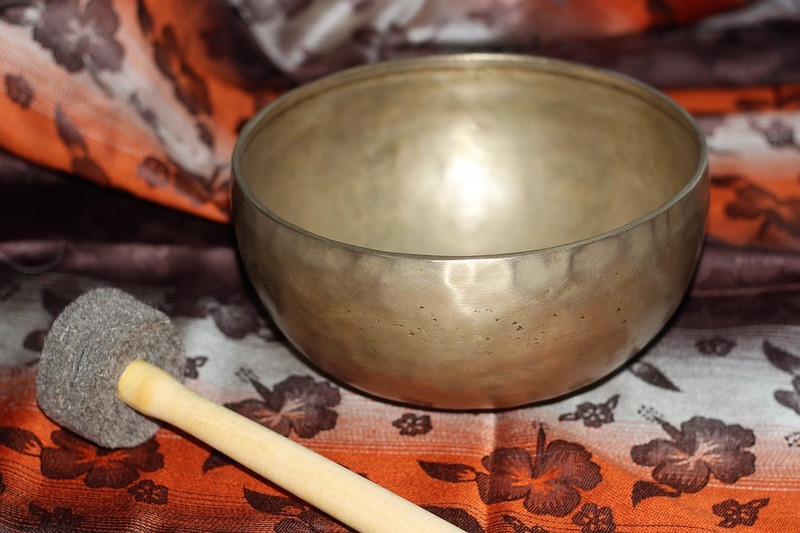 Excellent combination of massage and ancestral techniques, gong of Tibet, oils and hot stones. This treatment helps reduce stress, altering consciousness and creating a deep sense of peace and well-being for better health. Body wrap of oats, oranges or rice + hydratation and face mask + shower + body hydratation with powerful essential oils of myrrh or orange. The objective is to clean the skin deeply, oxygenate and purifying it to restore its elasticity and natural density. Decontracting and relaxing massage. Among its benefits we find reducing or eliminating muscular tensions, improving circulation and reducing stress. Time: (25 min – 55 min). Specialised relaxing massage working on the trapezius muscle, the cervical, head, and face. Among its therapeutic benefits helps to remove headaches or aesthetic to tone facial muscles.